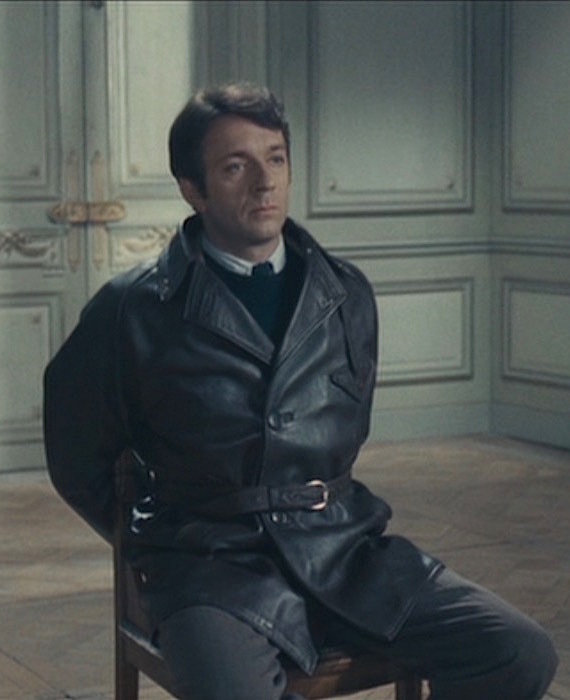 Jean-Pierre Melville’s 1969 French Resistance epic, released at a volatile time for France and the world at large, was barely seen by the rest of the world until decades later. Army of Shadows officially debuted in the United States in 2006 and quickly shot to the top of many critics’ “best of the year” lists. The nylon bomber jacket has made a comeback in recent years with few knowing the story of its all-too appropriate name, developed as the “MA-1” in the 1950s for American bomber pilots to replace the older B-15 flight jacket. 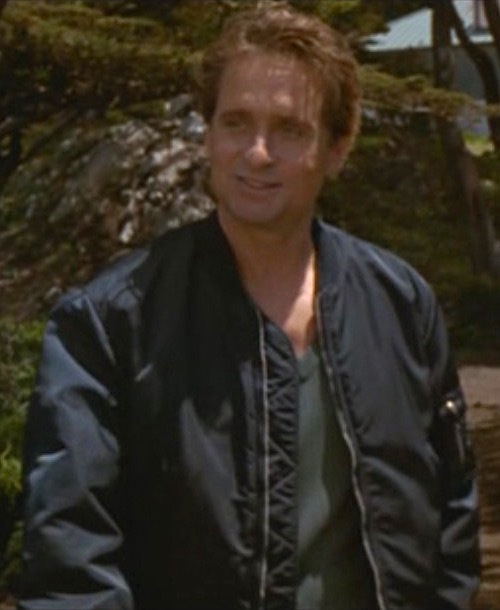 Two decades later, the bomber jacket hit the civilian market with manufacturers like Alpha Industries introducing it to new audiences in colors other than the standard military olive drab. 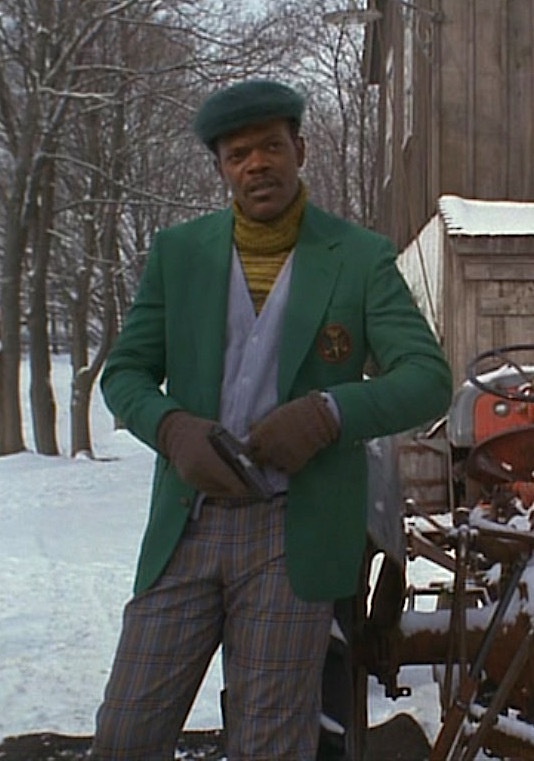 It was further popularized in TV and movies, including the almost ubiquitous appearance of an Alpha Industries MA-1 worn by Steve McQueen in The Hunter (1980). 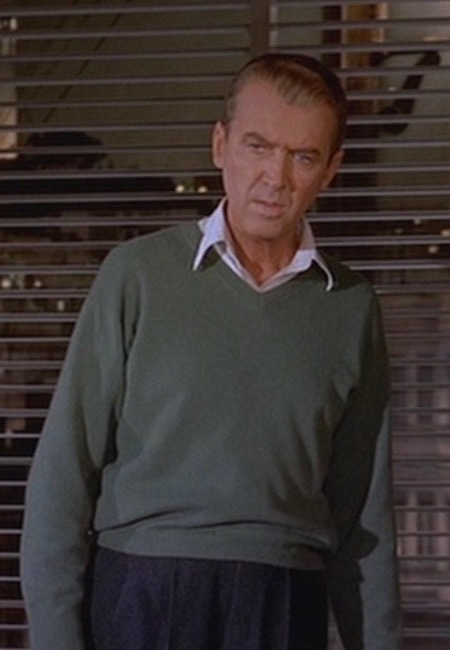 San Francisco has always been a popular setting for detective movies. From 1940s film noir like The Maltese Falcon through the gritty ’60s and ’70s era with movies like Bullitt, Dirty Harry, and McQ, Hollywood has made the most of its picturesque neighbor to the distant north. 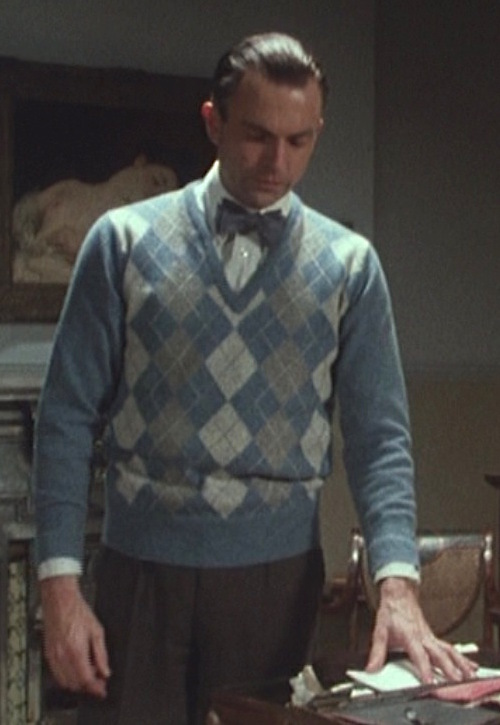 During his stay in a convalescent home earlier in the movie, Alfie Elkins (Michael Caine) befriended Harry Clamacraft (Alfie Bass, hey his name actually is Alfie!). 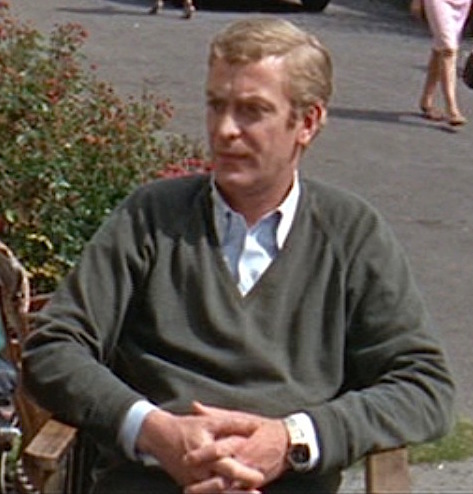 Alfie later returns to visit Harry, who requests that Alfie give a ride to his tired-looking wife Lily (Vivien Merchant) in his Rolls-Royce. 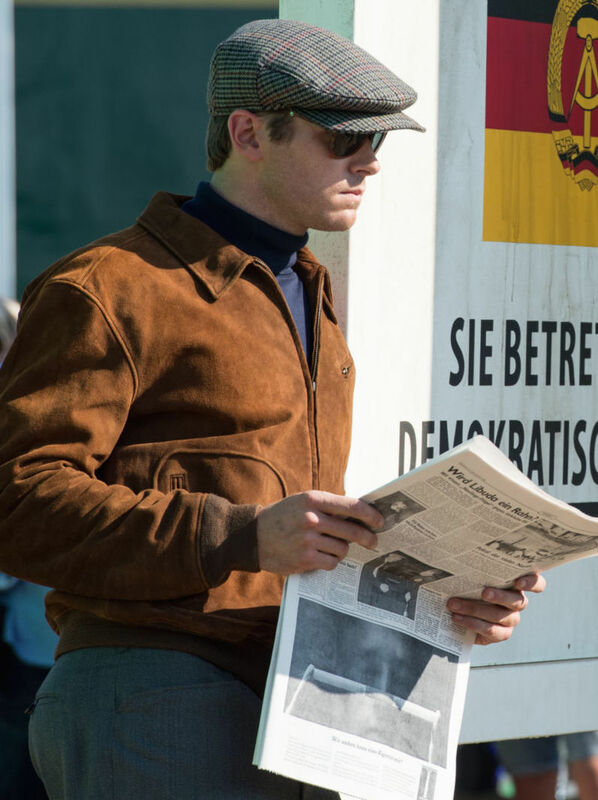 Plans to reboot The Man from U.N.C.L.E. had been in the works for more than two decades by the time Guy Ritchie’s adaptation hit the big screen in the summer of 2015. The original series was created by Ian Fleming, Norman Felton, and Sam Rolfe, debuting in September 1964 as the American response to the wildly successful James Bond franchise… also the brainchild of Ian Fleming.